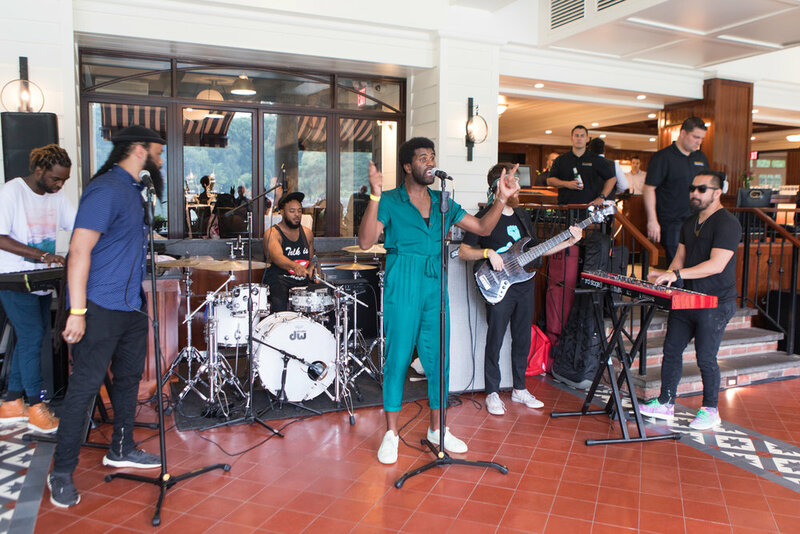 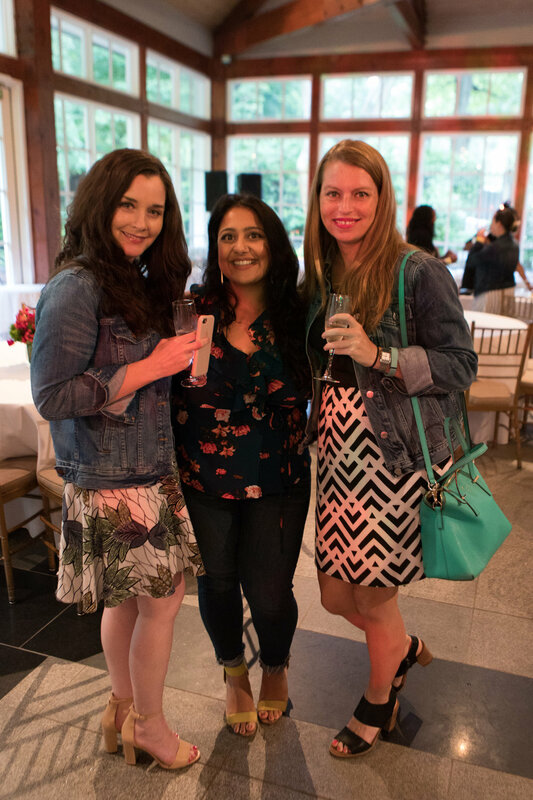 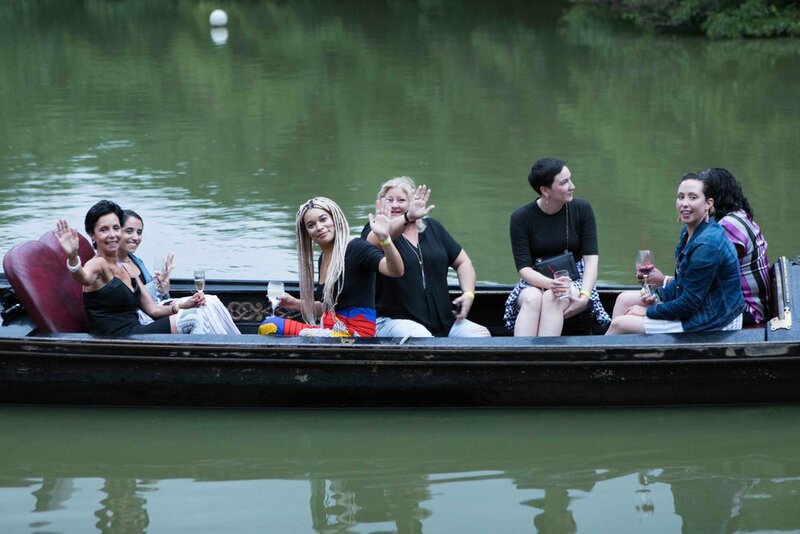 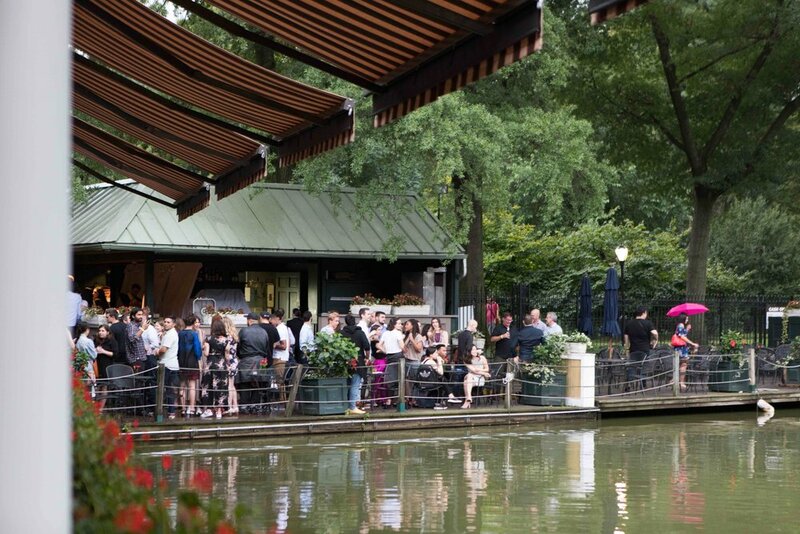 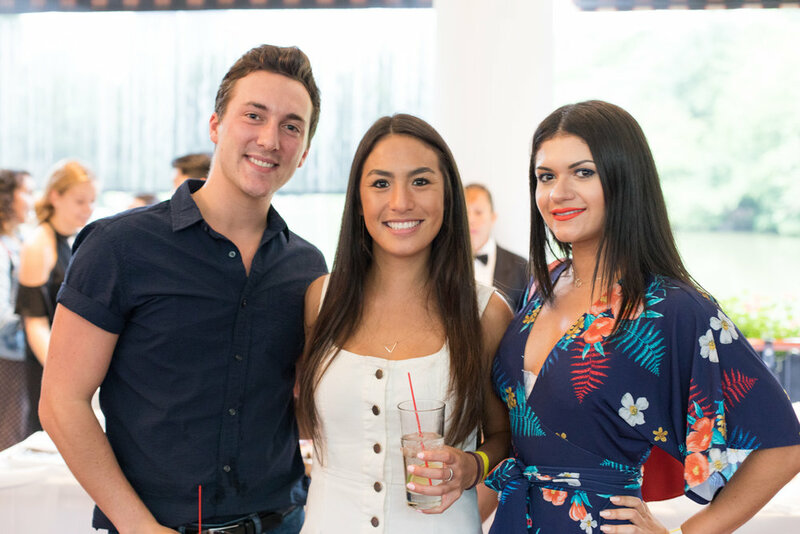 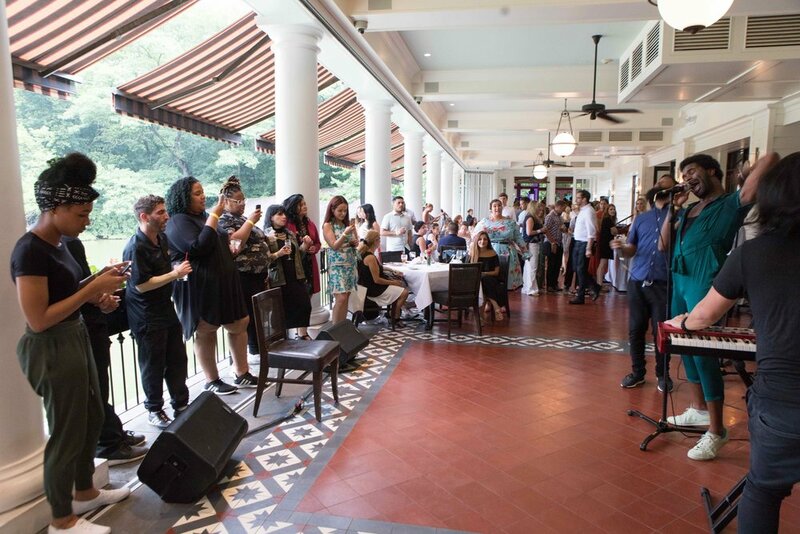 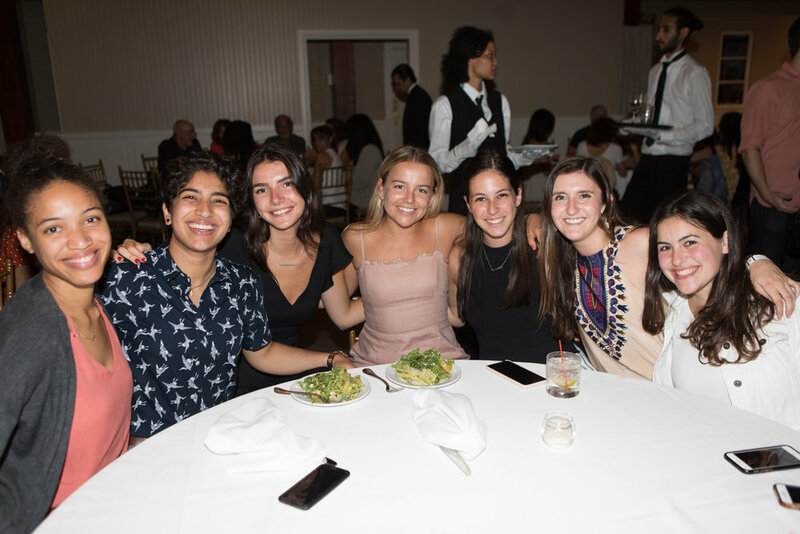 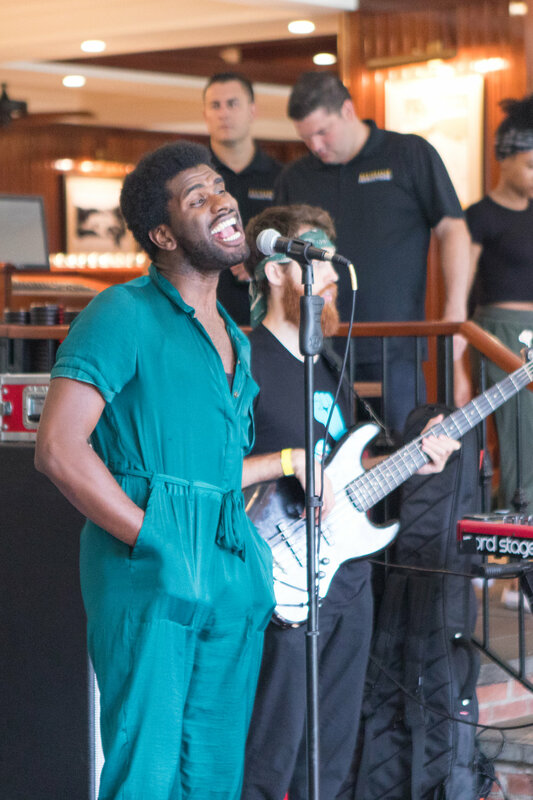 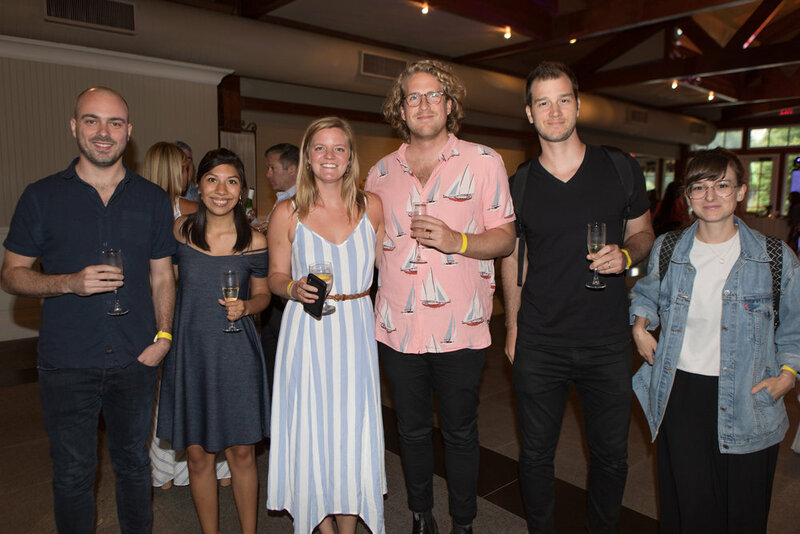 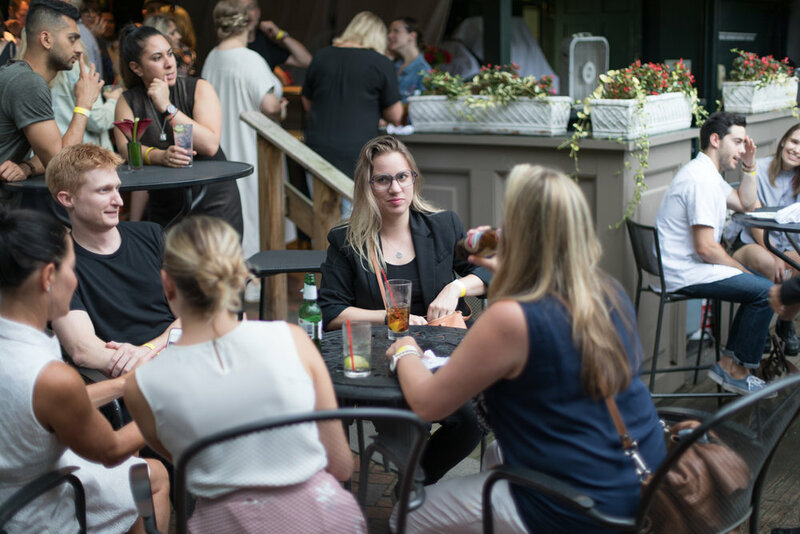 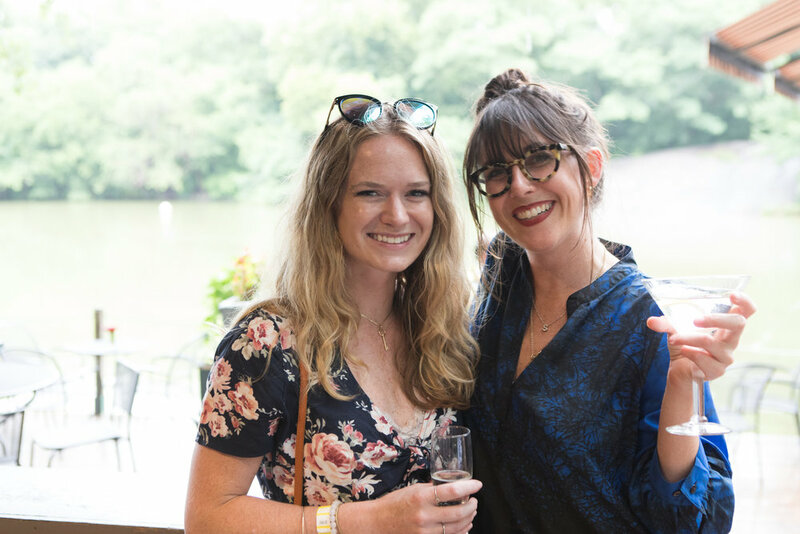 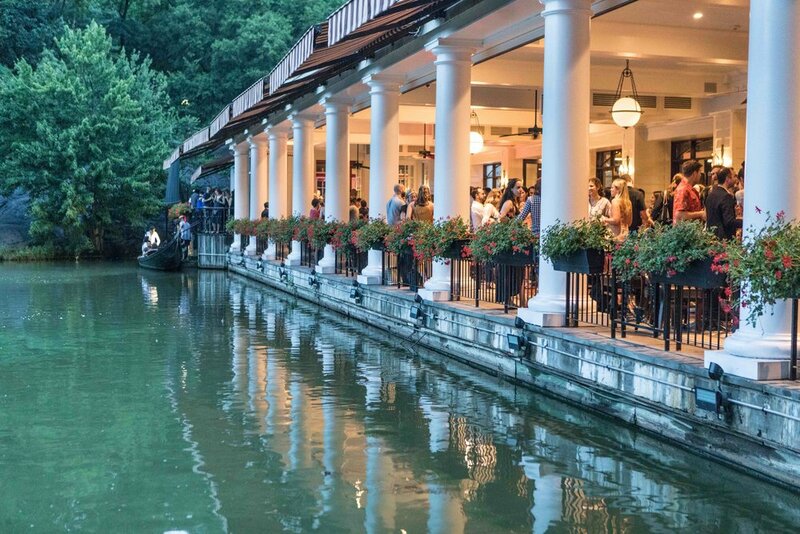 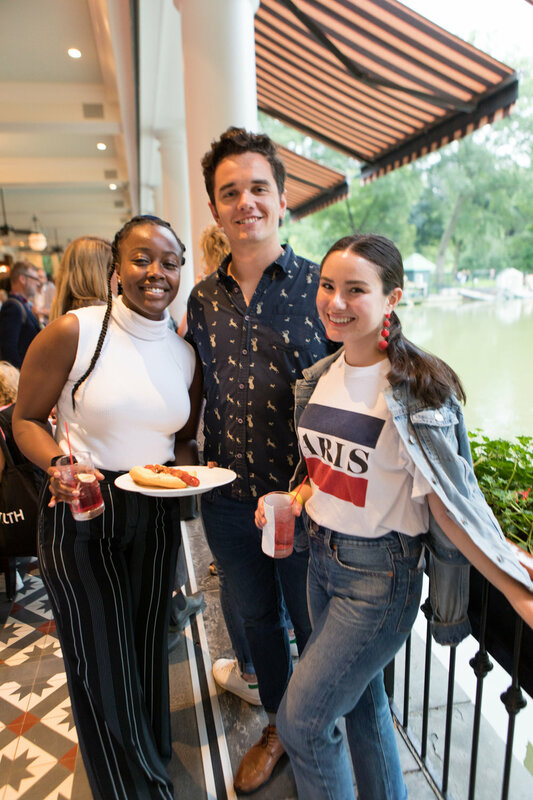 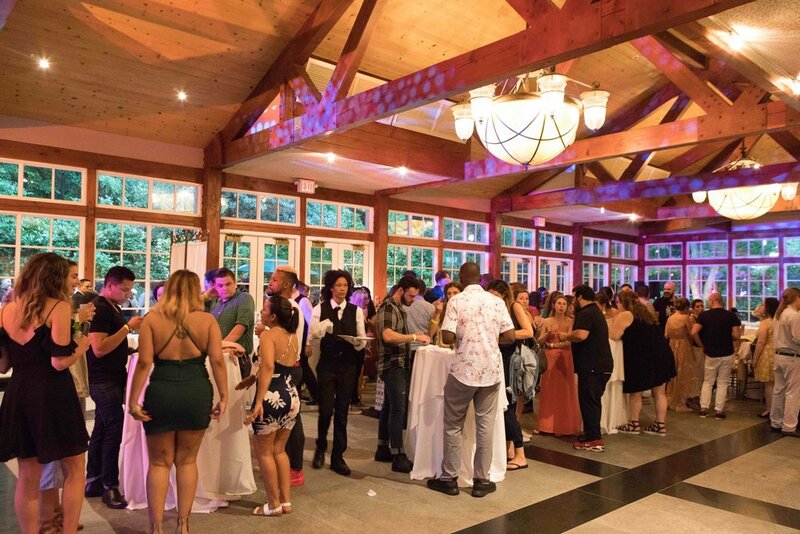 McCann hosted the annual Summer Party last week at the Loeb Boathouse in Central Park. 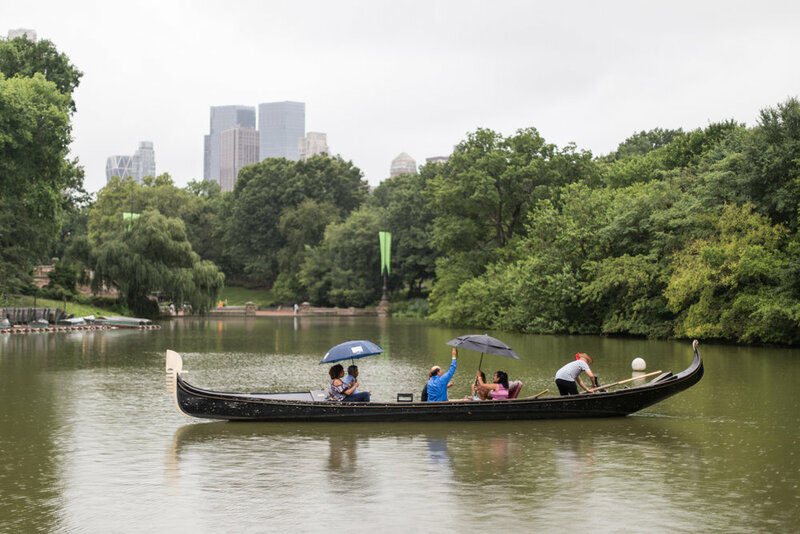 Even with a little rain, McCanners enjoyed the picturesque Central Park views and Gondola rides throughout the evening. 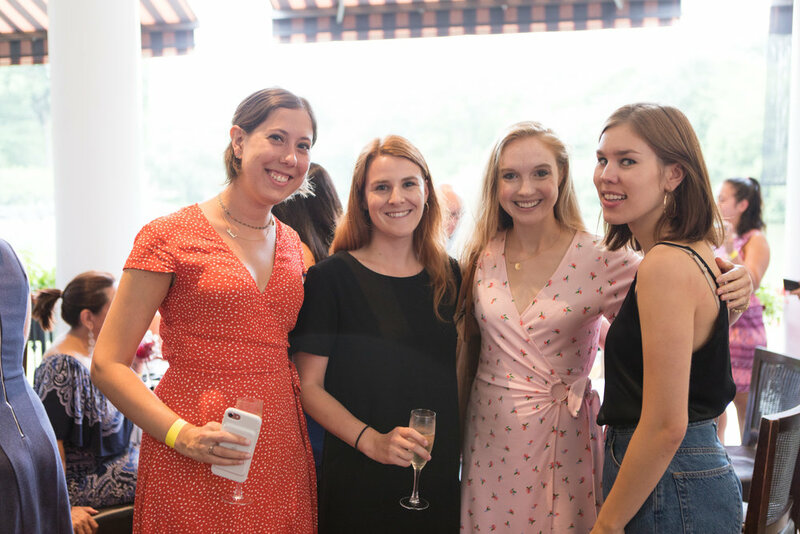 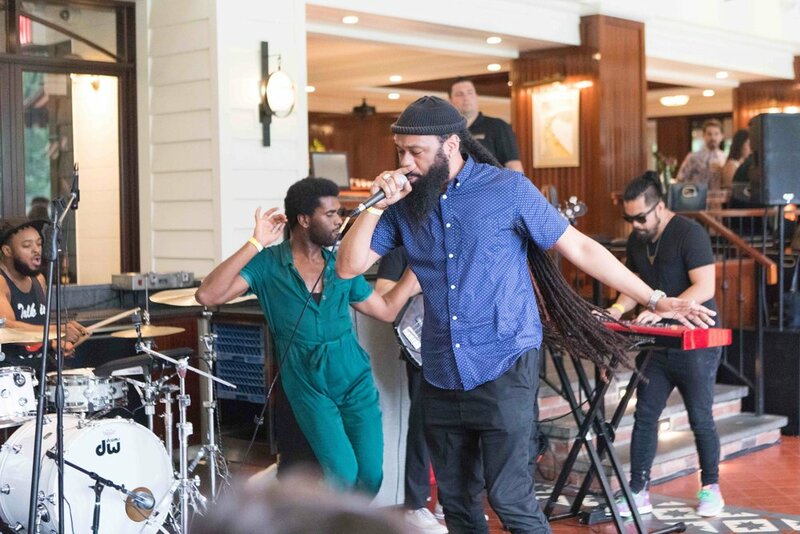 Everyone ate delicious food, drank lots of sparkling rosé and danced the night away with a band, The Lesson, and a DJ. 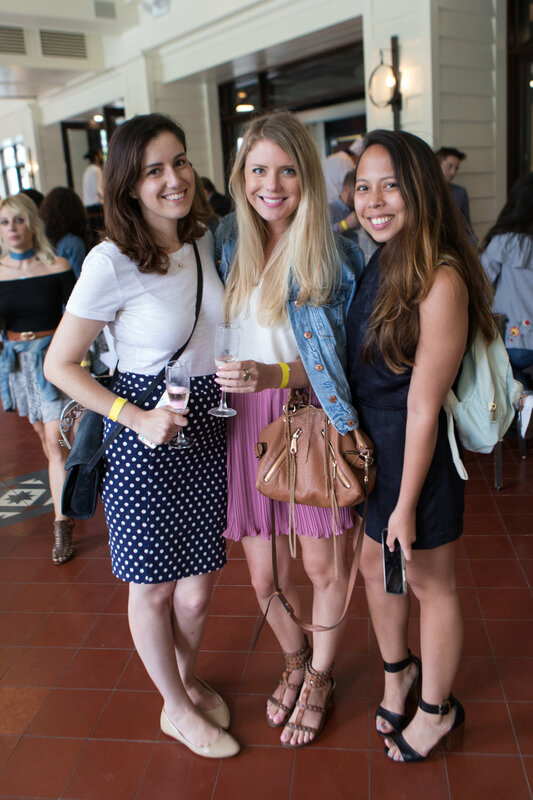 Check out some of the fun below, as well as through the additional links. 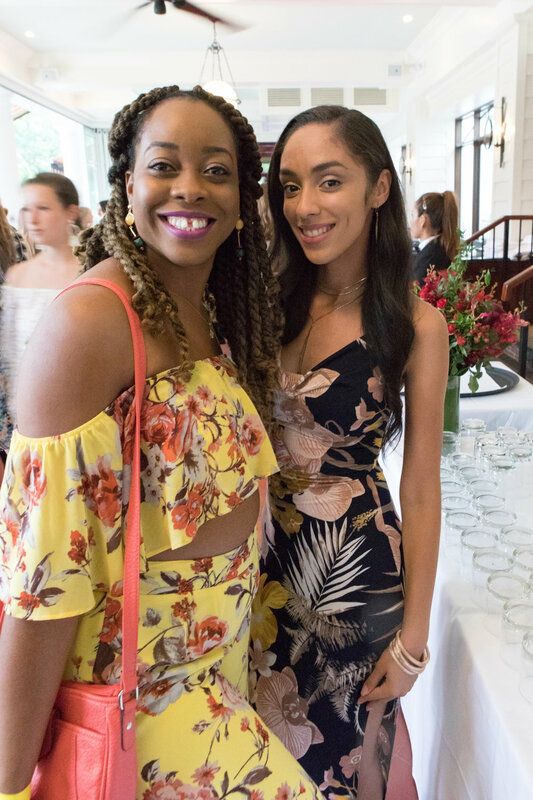 Please feel free to share as many photos as you would like, but please give credit to our amazing photographer, Ebbe Sweet Photography / @ebbesweet.